For Fall/Winter 2016, we’re introducing two new mountain-inspired collaborations. The first collaboration is in partnership with Burton Snowboards - a company that has served a pivotal role in growing snowboarding from a backyard hobby to a word-class sport by creating groundbreaking products, supporting the world’s best riders and pushing more resorts to allow snowboarding. In addition, we also partnered with Danny Davis, Burton and Mountain Dew-sponsored professional snowboarder, Olympian and visionary of style. The Danner x Burton Snowboard Boot combines our iconic boot styling with the best of Burton’s riding science. 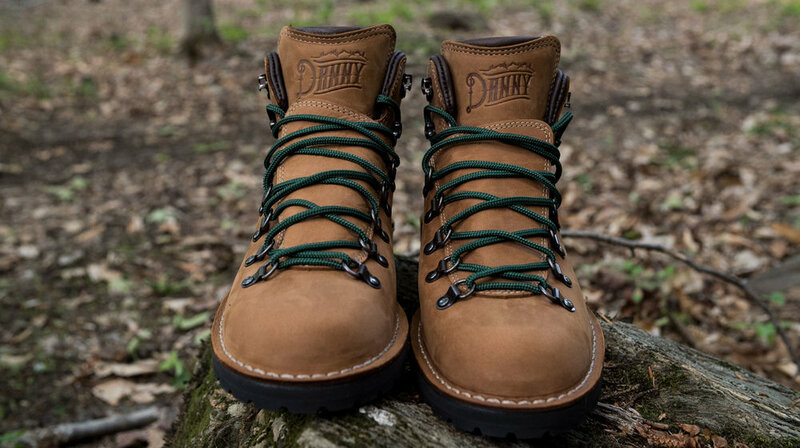 Traditional lacing and a rugged leather exterior, inspired by the Danner Quarry work boot, pair with proven features like a Vibram® Ecostep rubber outsole for solid grip and sleeping bag reflective foil to capture and radiate body heat. The Mountain Pass Danny Davis GLX Boot, part of Mountain Dew’s GLX collaboration series, is made in our Portland, Ore. factory. 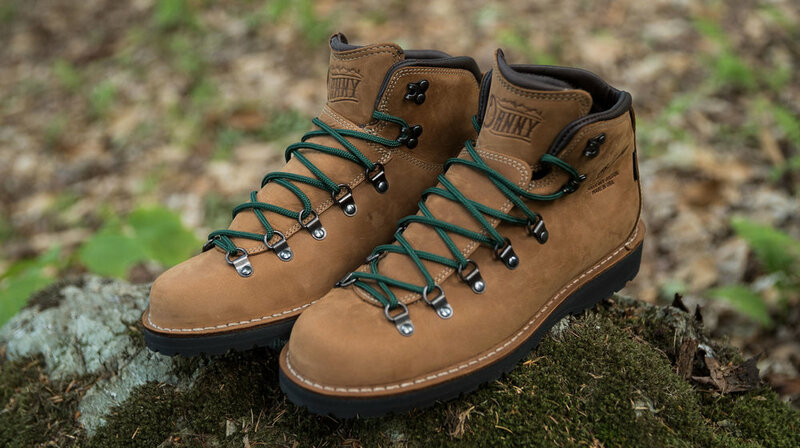 This limited-edition boot, designed by Danny Davis, features 100% waterproof, breathable GORE-TEX® lining and a durable full-grain leather upper. Built with our stitchdown construction and a Vibram® Kletterlift outsole, the boot also comes with a unique “Danny” emboss on the tongue. The collaborations are available for purchase at Danner.com, Burton.com, and select retailers.